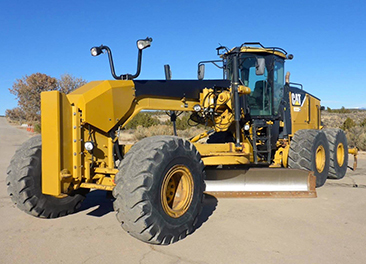 With thousands of parts and fully assembled machines, IronPlanet offers you a wide selection of used construction equipment for Sale. 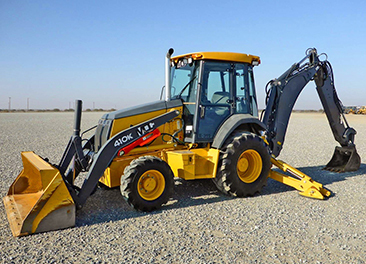 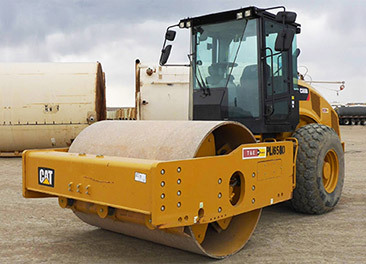 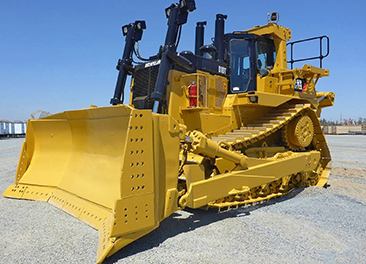 You can buy and sell construction equipment from the top manufacturers. 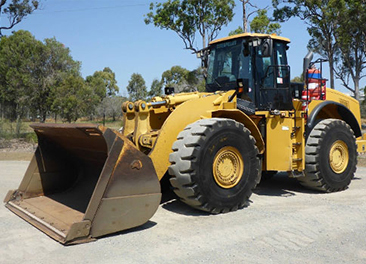 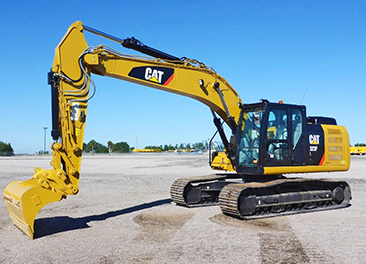 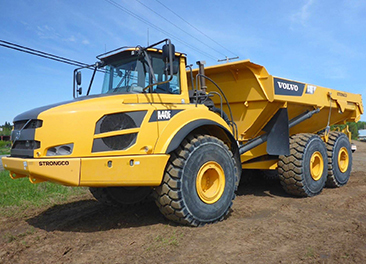 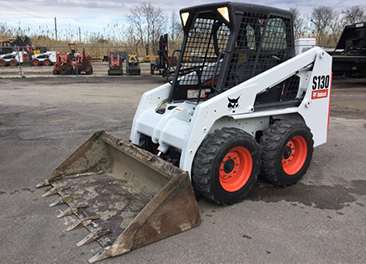 Buy equipment every day with our buying options; Buy Now, Make Offer and Auctions.